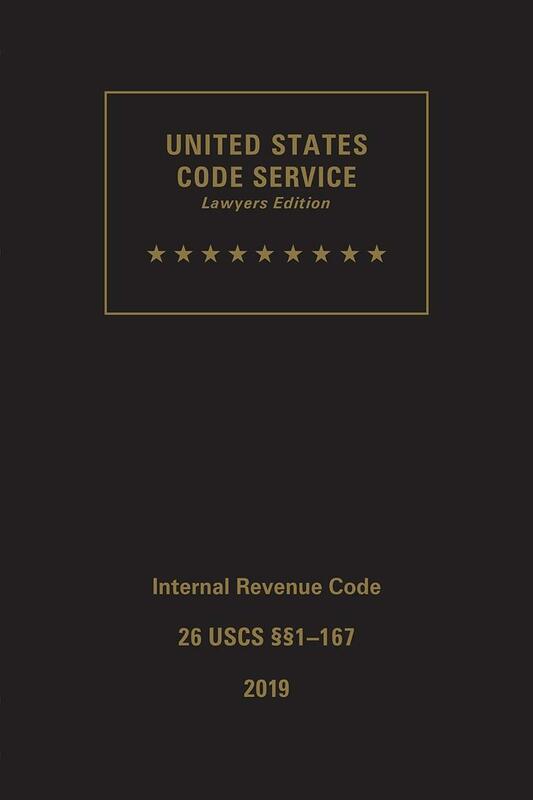 The USCS, Title 26, Internal Revenue Code is an IRC set you can cite with confidence, bringing you 6 volumes with a comprehensive Index that are excerpted from our full USCS, supplemented regularly, and available in print and eBook formats. 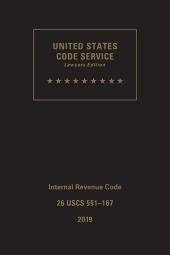 If you've made the decision to purchase a U.S. Code product, it makes sense to get the most comprehensive, authoritative, current, and easy-to-use set for your investment: the United States Code Service (USCS) from LexisNexis. 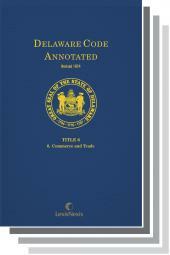 The USCS is the only U.S. Code set with statutory content based on the Statutes at Large, which the courts have consistently ruled to be the controlling language when it differs from the codified statutes in the U.S. Code. See 1 USCS 204. The USCS helps you expand your research even more with selected federal regulations and international agreements. Superior editing is combined with expert annotative materials that include extensive case notes from both the courts and federal agencies, cross-references to the Code of Federal Regulations, references to numerous treatises and law review articles, and cross-references to a host of Matthew Bender treatises to help you expand your research even further and give you an extra edge of expertise.